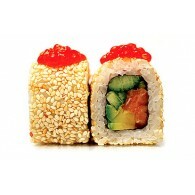 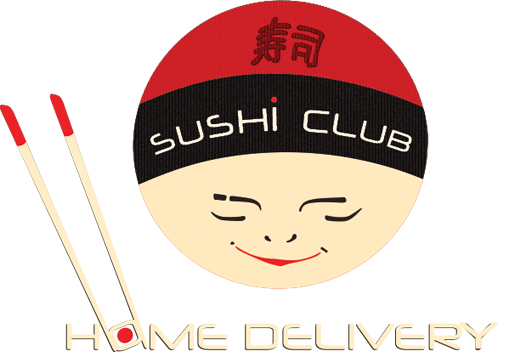 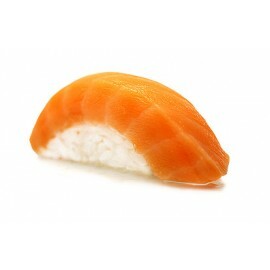 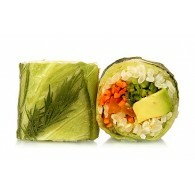 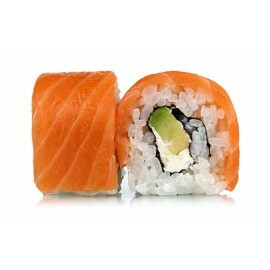 The history of sushi roll’s emergence began in South Asia, where boiled rice was used to conserve fish. 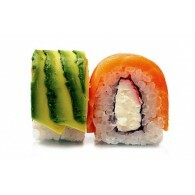 Sushi rolls can be of two kinds: makizushi (twisted sushi) and uramaki (roll inside out). 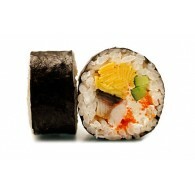 In our menu we have collected the best pieces of the Japanese culinary treasures for you, more than 50 kinds of Rolls!